More than 18,000 Americans die every year from the injuries that took place at their home. Many people think that they’re more likely to get injured on the roads or at work than at home. But, the risk of getting injured in everyday situations is very high, especially when you try to fix something or solve problems by your own. YouTube tutorials, do-it-yourself TV shows, various infographics, posts and blogs, may not be as simple to follow as you thought. Queensland doctors warn the DIY enthusiasts, and everyone who uses a power tool, to read the instructions and be careful, amid a rise in home accidents and DIY injuries. They think this topic is of great importance and that’s why they decided to investigate it. 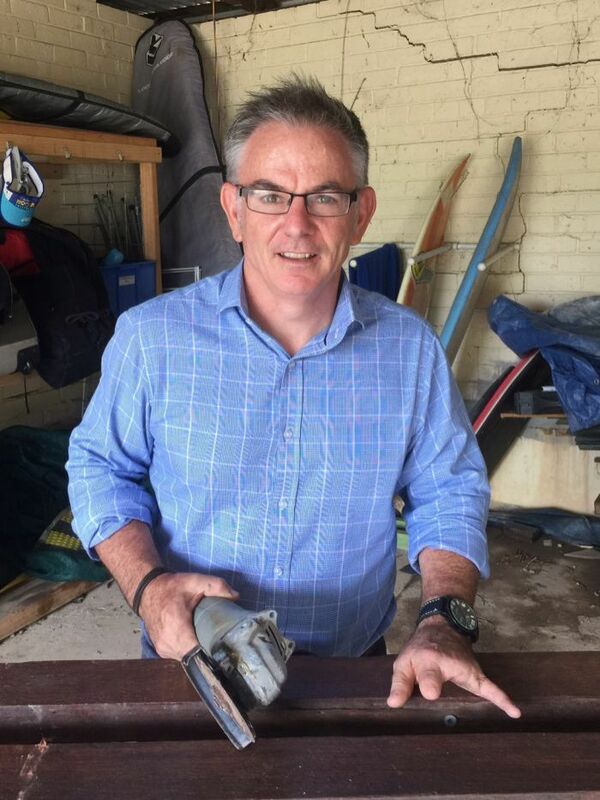 How and why these types of DIY injuries happen will be the focus of a Queensland University of Technology study into power tool injuries and prevention strategies. The plan is to interview at least 200 victims to understand the cause of these accidents and discover if they are preventable. Princess Alexandra Hospital (PAH) Emergency Department Research Manager and UQ researcher Dr. Rob Eley, the lead researcher on the project, said they want to understand how these accidents happen. “Because people are using tools inappropriately, whether they are not trained to use them, whether they are using them for the wrong job, or if the tools are malfunctioning,” he said. “What age groups are most affected, the tools and tasks commonly involved, and what people could have done differently to avoid them”, he explained. Andrew Armstrong chopped off his finger while cutting a piece of wood in his garage. He is a passionate campaigner when it comes to DIY safety now. 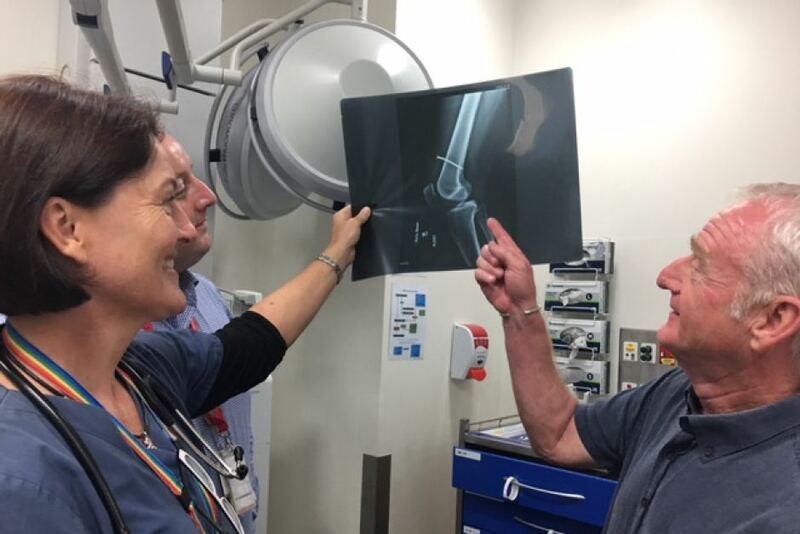 Queensland researcher Associate Professor Kirsten Vallmuur said patients would be invited to participate in interviews, providing invaluable context as to what went wrong. “We will be asking what caused the incident, where they bought the equipment, what training they had and what safety precautions, if any, they had taken,” Dr. Vallmuur said. That will give them information to provide to consumer product safety agencies so the agencies can better target injury prevention campaigns. The research will also help product safety regulators improve safety standards. Data will be collected at the PAH and the Royal Brisbane and Women’s Hospital, during 6 to 12 months period.